Last month the original ZenWatch was offered on the Google Store for just $129.99, a significant discount from the normal $199.99 asking price. At the time it was unclear if this was a permanent or temporary price cut, but it turned out to be the later. If you missed this opportunity, the good news is that Amazon and Best Buy are now offering the ZenWatch for the same discounted price of $129.99. 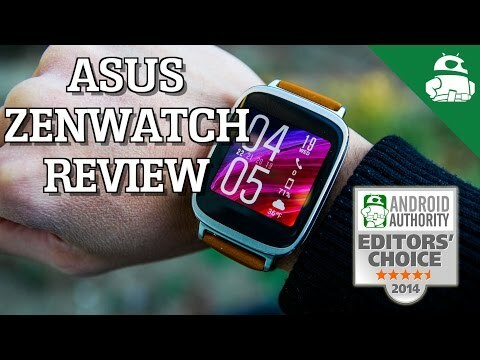 While the ZenWatch was usurped by the ZenWatch 2 not too long ago, the original is still a great looking watch and could be well worth the money if you’ve been considering picking up your first Android Wear device but don’t want to commit a ton of money. 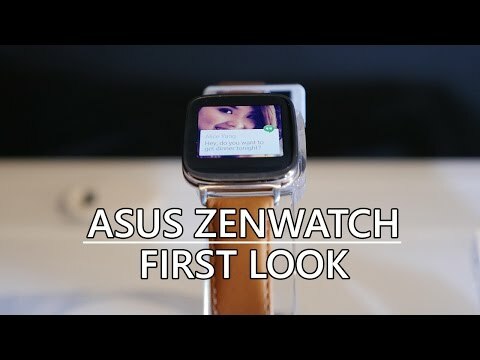 As a recap, the ASUS ZenWatch features a 320×320 AMOLED display, a Snapdragon 400 processor, 512MB of RAM and 4GB of internal storage. It was also one of the first Android Wear devices to receive the big Android 5.1.1 update, bringing along with it a ton of notable features. The ZenWatch also comes with a premium feeling leather band, which still makes it one of the best-looking Android Wear devices on the market. If you’re interested in picking one up for yourself, be sure to check out our full review. For those ready to buy, you can grab the watch from Amazon or Best Buy now!